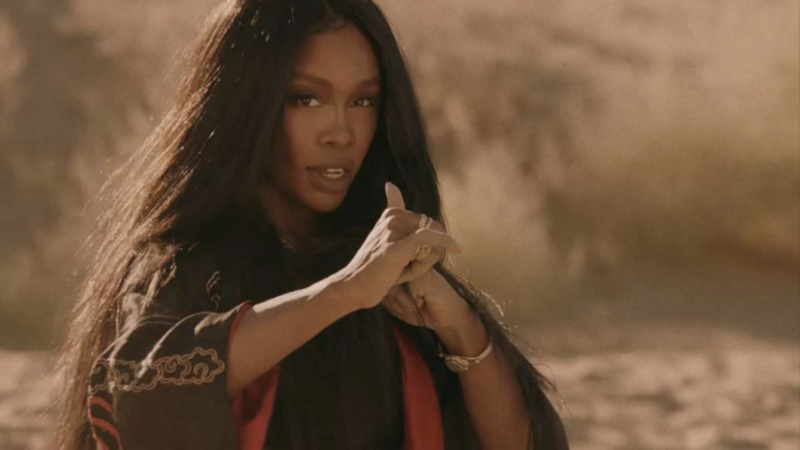 TDE’s songstress SZA goes head to head with Kung Fu Kenny in her dope new video for “Doves In The Wind,” a cut from her 2017 album CTRL featuring Kendrick. The action packed video is an interesting juxtaposition against the laid back vibe of the track, but it works. Chec out the video below to see who wins the rumble.